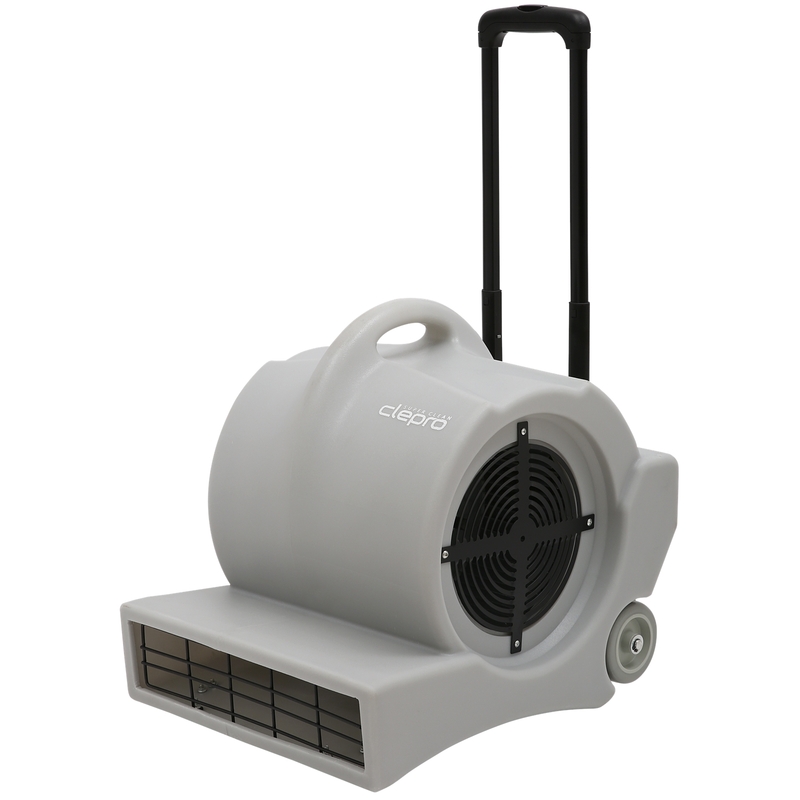 Welcome to purchase and use CP-210 model fans. The machine is characterized by easy operation, safe use and good drying and ventilation effect. It is especially suitable for guesthouses, hotels, office buildings, exhibition facilities and large public spaces. After cleaning the carpet ground, it can also be used to ventilate and dissipate heat.